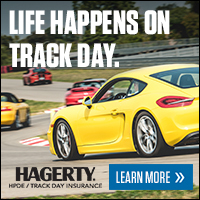 SCDA- Lime Rock Park- October 8th- Columbus Day Track Event! SAVE 10% if you Drive at LOTUS at this event! Sign Up by September 8th to receive a $20 Early Bird Discount!